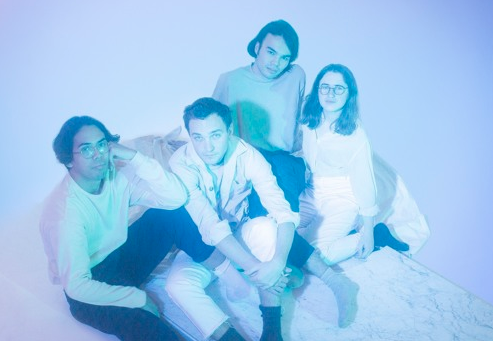 Bodywash, who are from Montréal, shared their latest track 'Eye To Eye' this month. Get ready to add some dreamy vibes to your playlists. Listening to 'Eye To Eye' feels like drifting off into a cloud — and if you're looking to de-stress after a heavy week, then we've found the perfect track for you. Vocally, the track features spacey vocal harmonies, which marry up beautifully to the 80s-like synths that weave through the track. 'Eye To Eye' appears in your ears like a soothing wonderland. 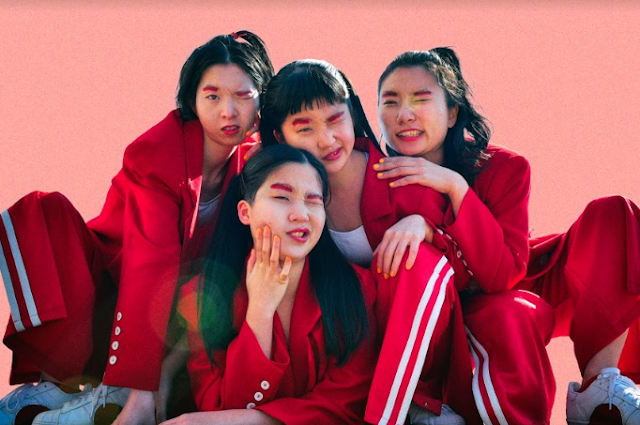 Even when some grit is injected into the track towards the end (in the form of electrifying guitars), 'Eye To Eye' remains its composure and dreamlike essence. Their debut album Comforter is set for release in 2018 or 2019. Until then, enjoy all that is beautiful about 'Eye To Eye' below.